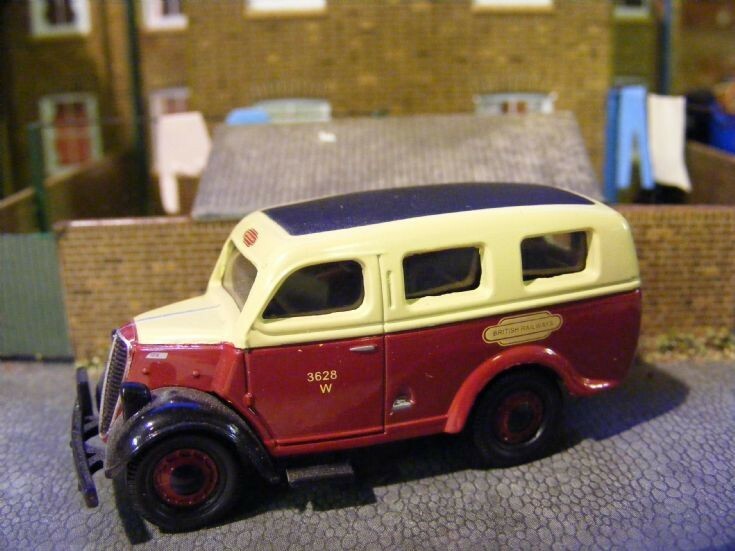 A recent group purchase were 5 British Railways vehicles which included no less than 3 Ford E83W's. This is the personnel carrier mared up for the Western Region. In 1:76th scale these are very well detailed models.